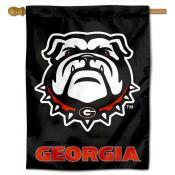 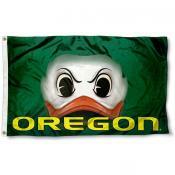 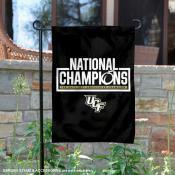 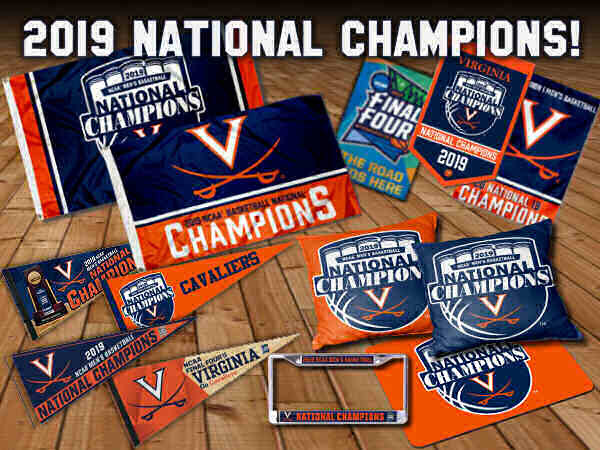 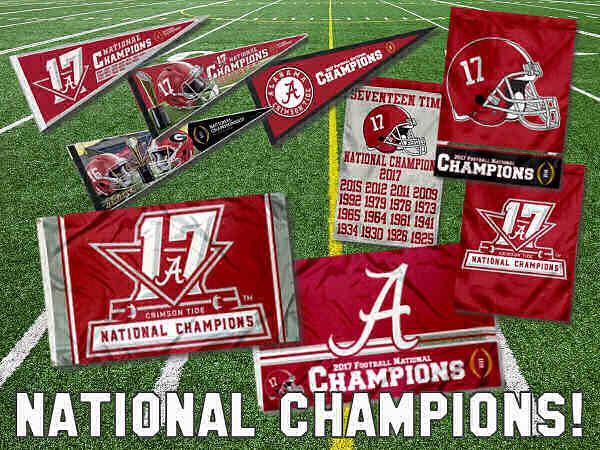 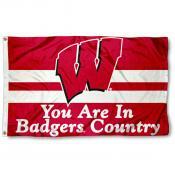 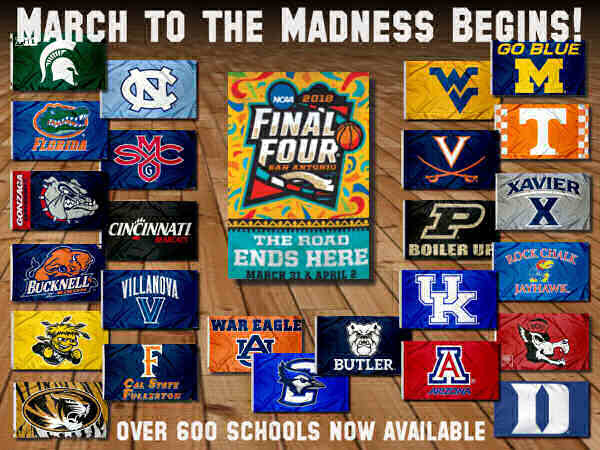 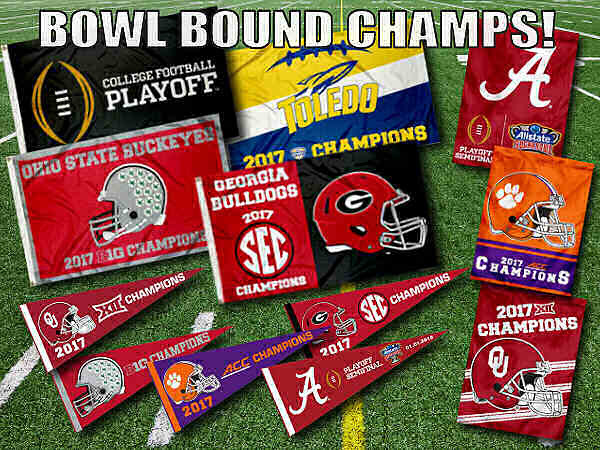 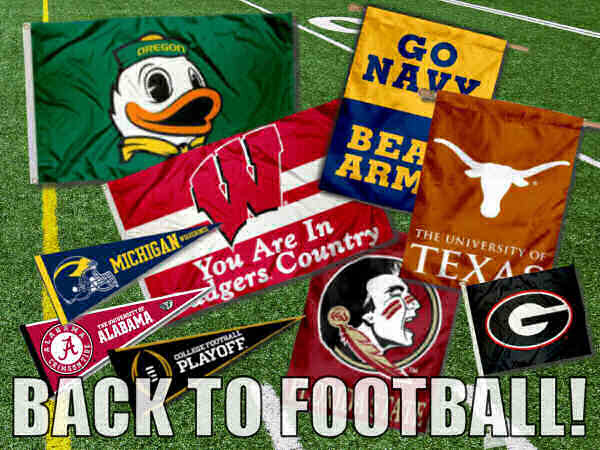 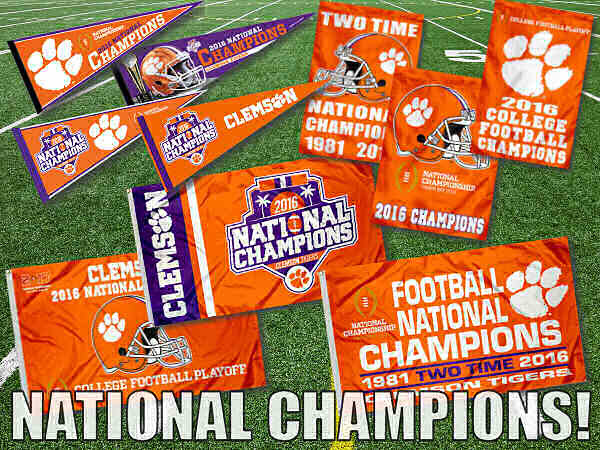 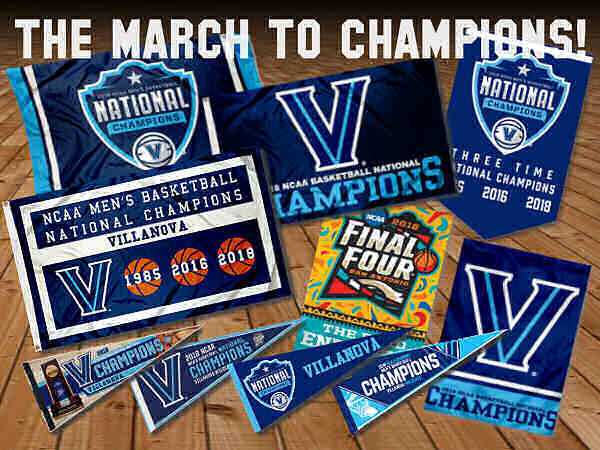 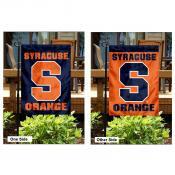 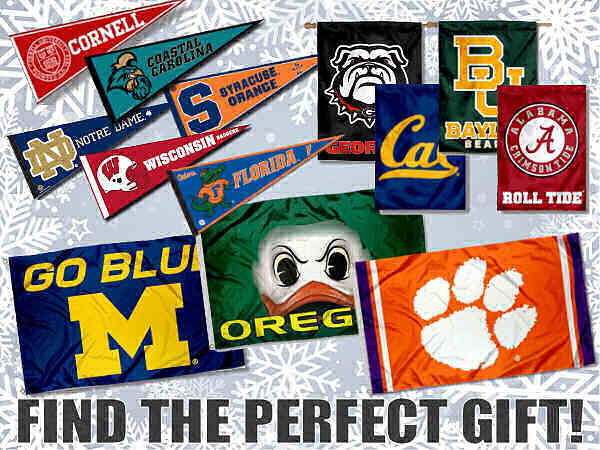 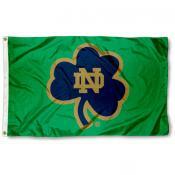 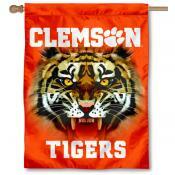 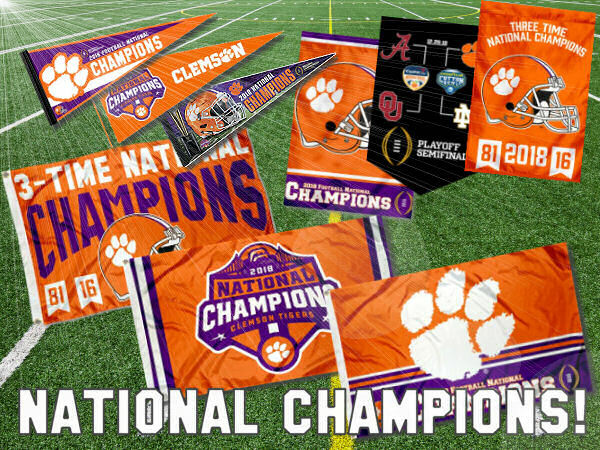 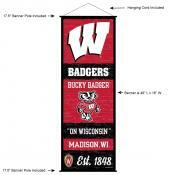 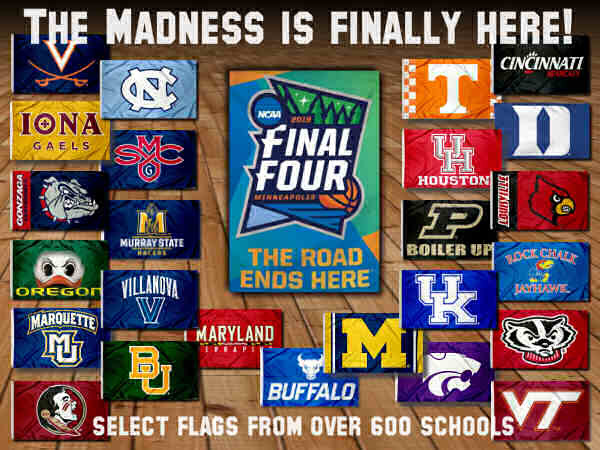 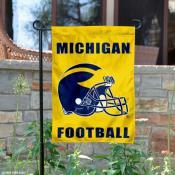 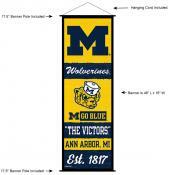 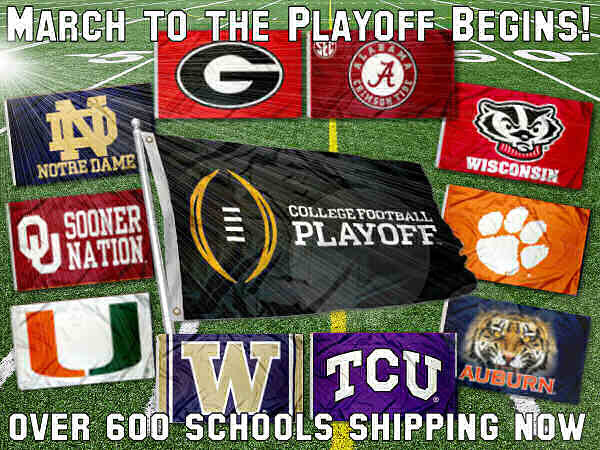 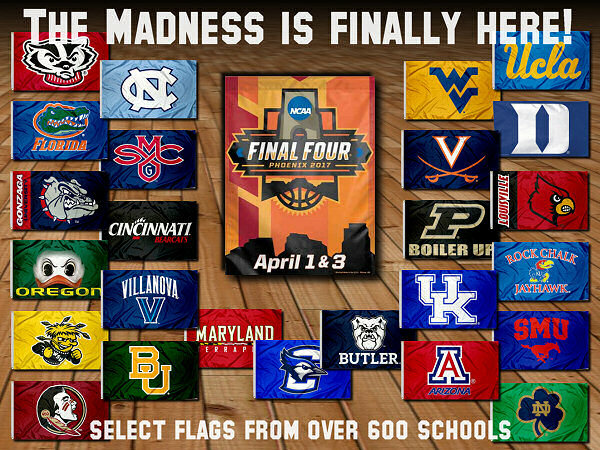 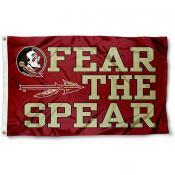 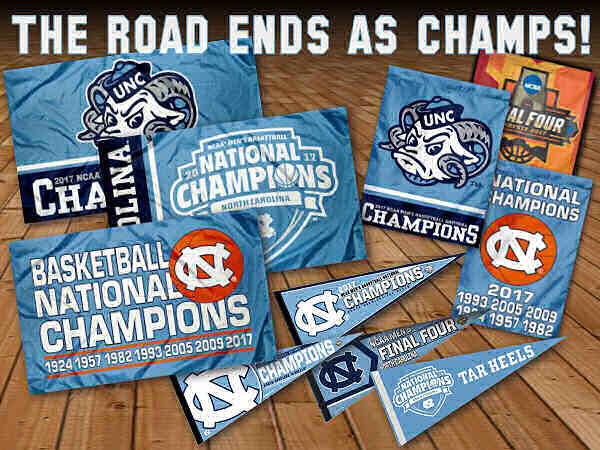 Welcome to College Flags and Banners Co., a leading source for Officially Licensed NCAA Flags since 1999. 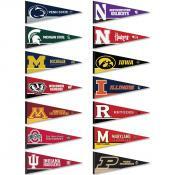 We currently offer flags for over 600 colleges throughout the country including all NCAA Division I-A college football schools. 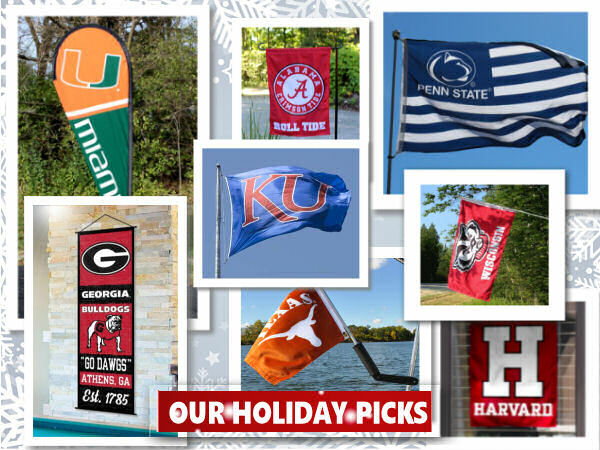 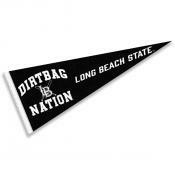 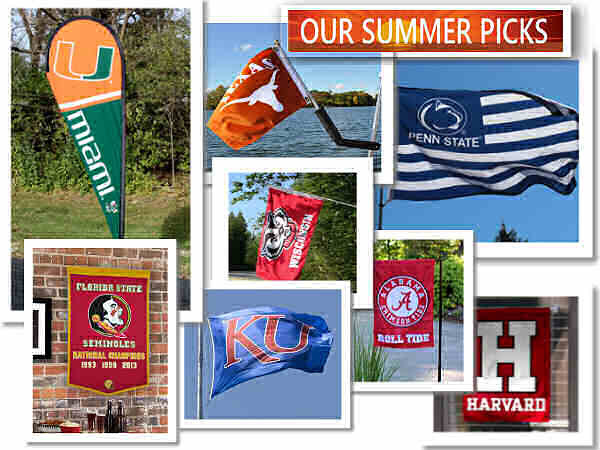 Our college flag collections include College Flags, College Banners, College Pennants, NCAA Flags, and NCAA Pennants, along with a quality line of Flag Accessories including an aluminum Tailgate Flagpole which can fly two flags. 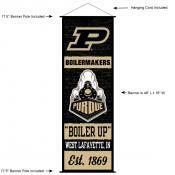 All products are approved and licensed by the selected College, University, School, Conference, or Association which ensures premium quality, authentic logo designs, and genuine colors. 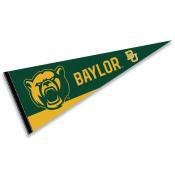 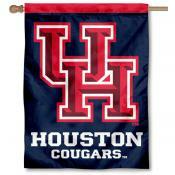 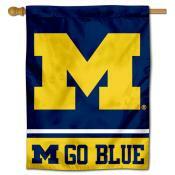 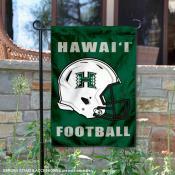 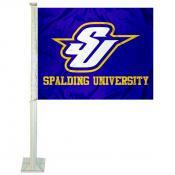 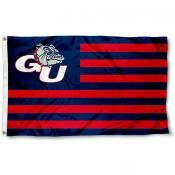 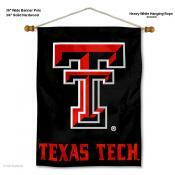 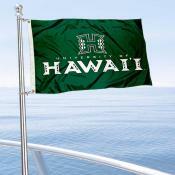 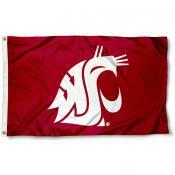 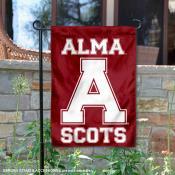 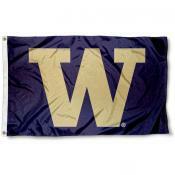 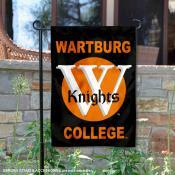 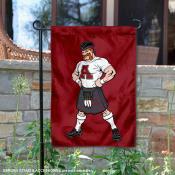 Our College Flags are made of weather resistant nylon or polyester. 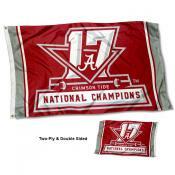 NCAA Team insignias are embroidered, screen printed, or dye sublimated and remain colorfast. 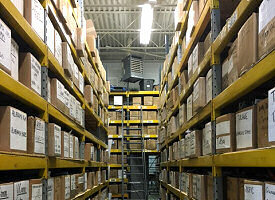 We offer a 90-Day Return Policy, view it. 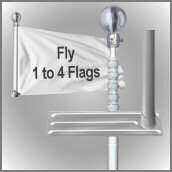 We accept VISA, Mastercard, Discover, Amex, PayPal, and Amazon Pay (use your Amazon.com account) for on-line purchases. 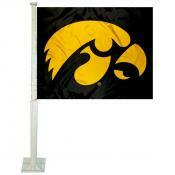 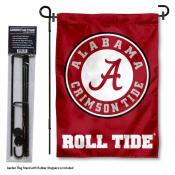 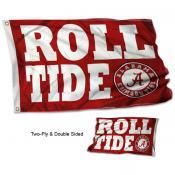 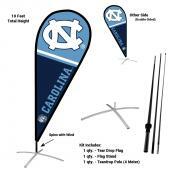 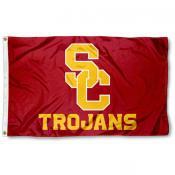 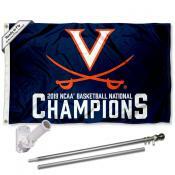 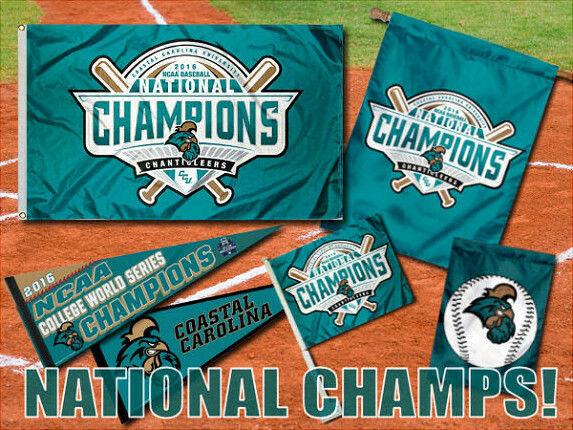 We offer a quality line of flag accessories and a large selection of College Conference Pennant Sets. 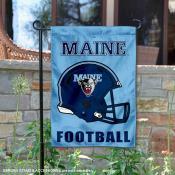 Browse our Sports Flags Superstore, for Sports Flags, Sports Pennants, NASCAR Flags, NBA Flags, NHL Flags and more Sports Branded Flags. 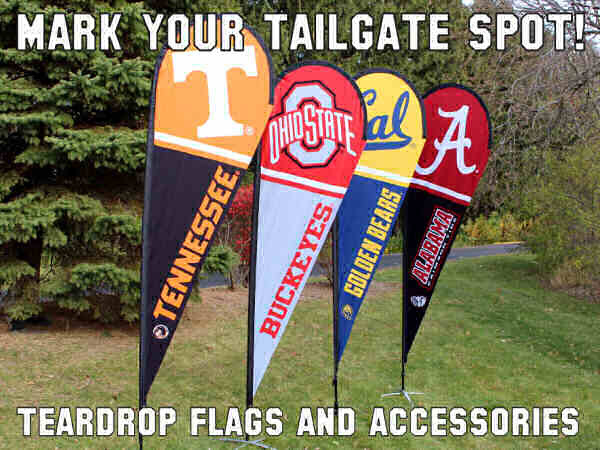 Need your favorite NFL Team Flag? 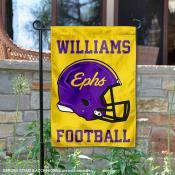 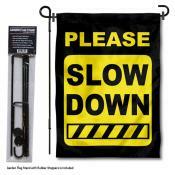 Visit Pro Flags and Banners Co. for NFL Flags, NFL Banners, and NFL Pennants. 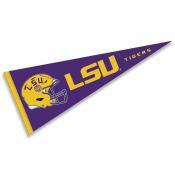 Show off your MLB Allegiance with baseball flags, baseball pennants, MLB Flags, MLB Banners, and MLB Pennants. 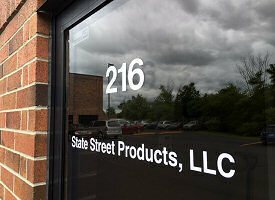 A company of State Street Products, LLC and established in 1999, we continue to grow based on suggestions of our spirited customer base. 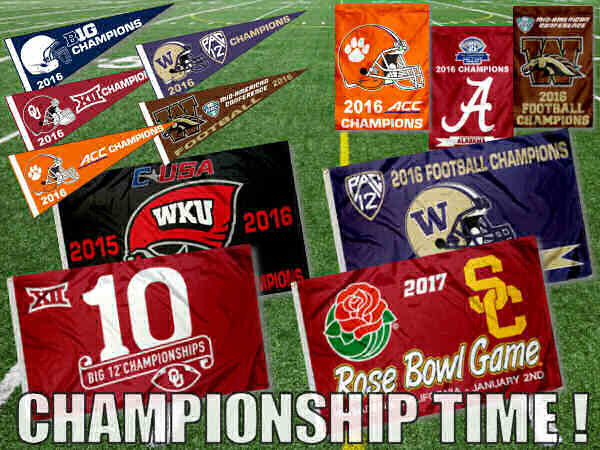 Corporate customers include Major Restaurant Chains, Bowl Committees, ESPN, College Football Hall of Fame, and many others. 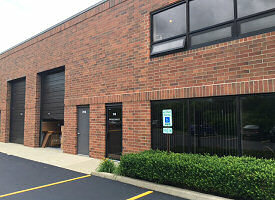 Still have questions? 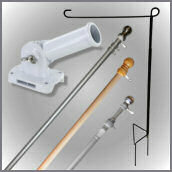 See answers to Frequently Asked Questions.